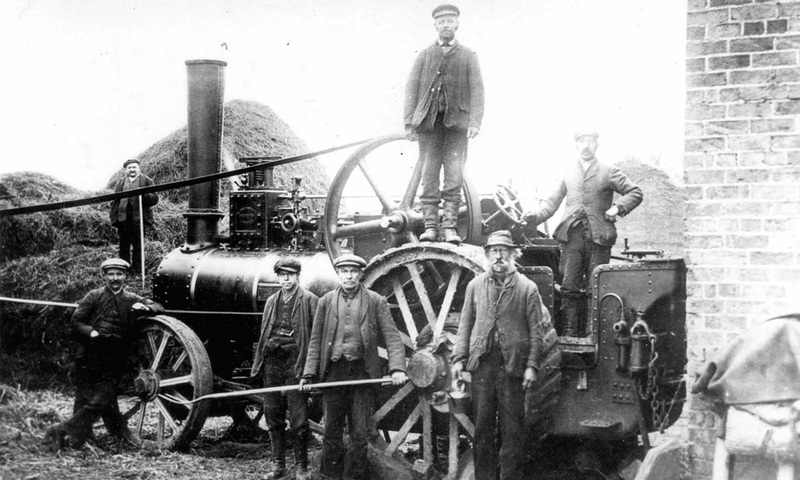 A similar engine would be Foster 3710, which was built in 1908. The owners plate on the side of the engine is visible but just out of focus when zooming in. I don't have any information on where the picture was taken but it is quite likely to have been in the East of England / Midlands where Fosters seemed had a good trade and did a lot of their early business. Hello David, I am not sure if you can help me. My Wifes grandfather was the original owner of VL 8371 a foster General Purpose Engine, we are aware that it is still running and is preserved, I would like to find out more about where it is so I could advise my mother in law. The very old structured engine it seems. 1 dollar web hosting review is giving you best decision making ability on hosting.